We have a small bug fix for Stacks 3 today. 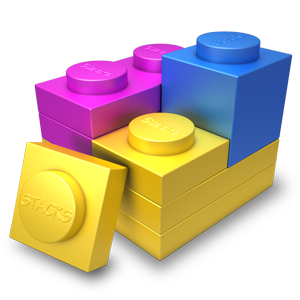 It fixes a few things we didn't catch for the upcoming RapidWeaver 7.1 update and an intermittant crash for those users on Mac OS X 10.9. This is a free update for all users.